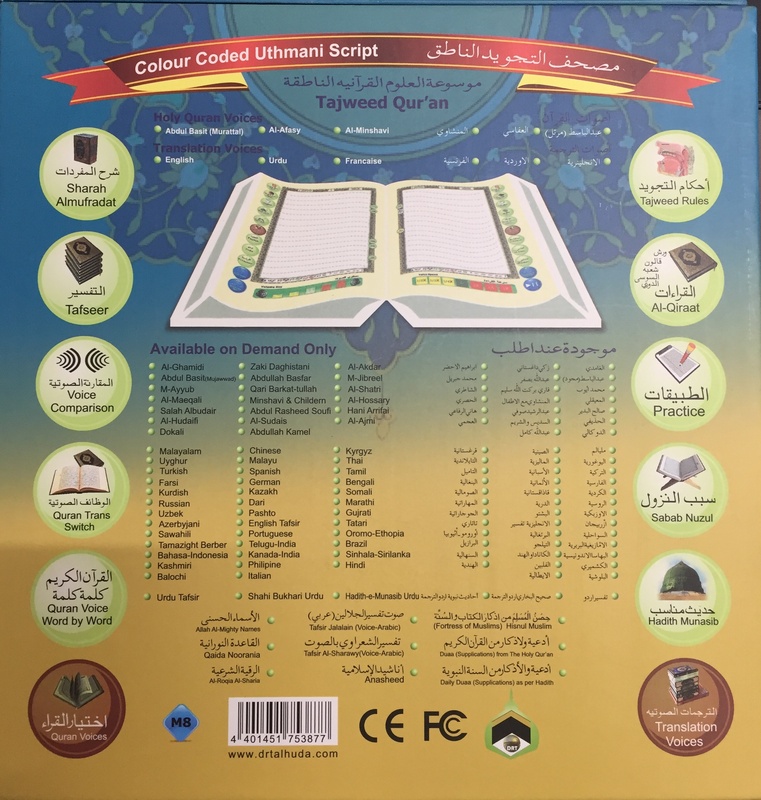 The Holy Quran Book is printed with authentic & beautiful Uthmani Script, Special Word-by-Word Telawah & Printing comes with Pen, 8GB built-in memory, built-in speaker. Point & Read any Ayah/Surah, Pen can read any page, Sura or Aya by only touching the text in the Holy Quran Book. Repeat any Verse, Surah or Page just by pressing the Repeat button. 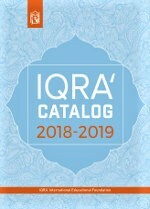 The Package includes other Quran Books and other accessories. Prominent Translation voices synchronized with Holy Quran recitations, now with more extra Qari/Reciters. 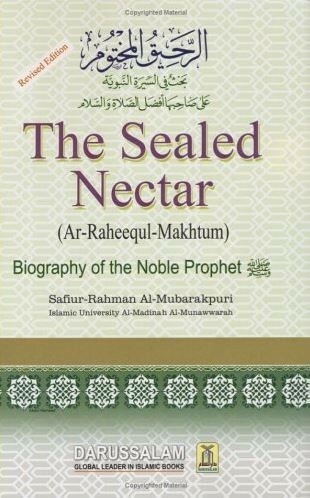 The pen has over 15 reciters & over 20 languages. Choose among the most famous Quran Voice recitations. PC connection via USB for PC synchronization, Download and replay MP3 files with the help of USB cable, store extra MP3 audio in Pen. You can add or remove the option you prefer with a simple copy paste of the file you need. Control Volume from Pen/Book, Play/Pause from Pen/Book. Built-in Rechargeable battery. Effective working time after fully-charged: over 4 hours. Automatically power off function if in idle for 3 minutes. TF card slot for extra memory on recording session.